The University of California will start directly supplying electricity to its campuses and medical centers throughout the month of January. A statement was released on Jan. 13 by the UC Office of the President announcing that the UC system will no longer be using a third-party electric supplier. The University of California’s Chief Financial Officer Nathan Brostrom said that the change is part of an initiative to become the first research university to achieve carbon neutrality by 2025. 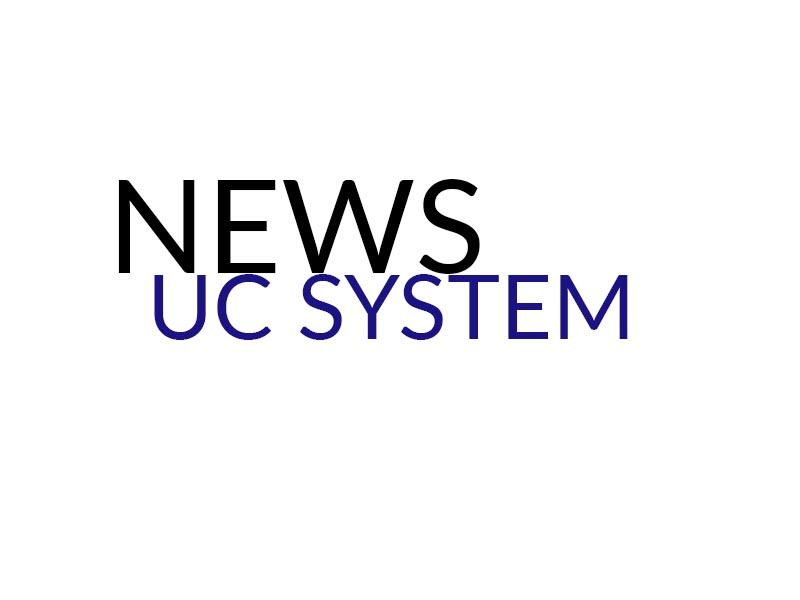 The UC system hopes that entering into its own long-term contracts will help it control electricity costs. UCSD’s Associate Director of Electricity & Utilities John Dilliott said that this would happen primarily by reducing overhead and profit margins that third parties have charged. Dilliott explained to the Guardian that though UCSD is already partially self-sustaining in terms of energy, the UC system will now supply an amount of energy that UCSD previously did not. When asked what other energy options UCSD is exploring, Dilliott answered that, along with UCOP, the university is actively exploring using biogas sources to offset fossil fuels and natural gas. Last year, the UC system became a registered Electric Service Provider to allow its Wholesale Power Program to serve as the primary energy supplier to UCSD, UC Irvine, UC San Francisco and its medical centers, as well as for UC Santa Cruz, UC Merced and a number of other areas throughout the UC campuses. A governing board with representatives from UC Berkeley, UC Davis, UC Irvine, UC Merced, UCSD, UCSF and UCSC will oversee the university system’s Wholesale Power Program. Also, the University of California announced plans last September to sign two power purchase agreements with Frontier Renewables — the largest solar energy purchase by any U.S. higher education institution — to secure solar energy for the UC system for 25 years.